Balata Refugee Camp is situated 80 kilometers north of Jerusalem on the southern edge of Nablus, one of the largest Palestinian cities in the country. The camp house about twenty-six thousand people in densely populated area of about one square kilometer. Most of the families originated from villages in the parts of Mandate Palestine that became northern Israel after 1948. UNRWA, a UN agency provides for basic needs including schooling an health care. The camp is next to the recently restored Jacob's Well Church. The surrounding scenery is spectacular with the adjacent Mount Grizim soaring almost 900 meters (almost 2,900 ft.) above sea level. The Samaraitan community still lives in their traditional village on top of the mountain near the site of their ancient Temple. Nablus is known for it's biblical references, and the present day Old City dates back to the early Ottoman period. There is lots to do on day's off with all the interesting sites within easy and inexpensive public transport or taxi. 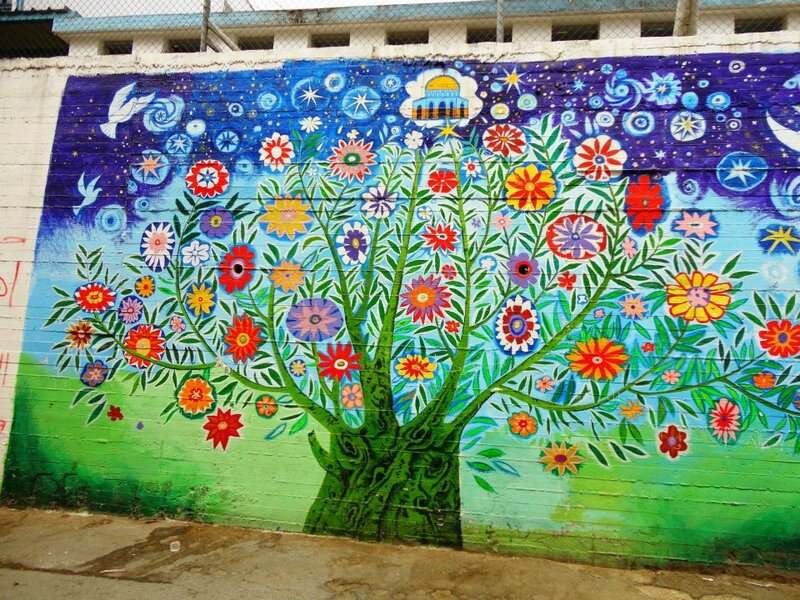 The Yafa Cultural Center was established in 1966 to provide young Palestinians with a cultural outlet, a place for social activities, and to equip them with educational and vocational skills. It has a restaurant, a guesthouse and offers psycho-social counselling, drama, language and communication courses and summer camps. The organisation services a traumatised population for whom the Nakbah (catastrophe) has not ended. The activities of the Yafa Center have demonstrated that the children’s trauma, anger, pain, and fear, can be sublimated into productive activites through the courses and classes offered by the Center. “The improvement in their attitude and their behavior has been phenomenal. The children used to display a lot of violence and aggression” said Shahab Bedawi, one of the YCC’s founders. Work opportunities for volunteers varies depending on the time of year. During the school year ,after school activities are offered to the children of the camp including academic enrichment, art and sport. All of these areas can always use the assistance of dedicated volunteers. In the summer months when school is out, there are summer programs and camps with a full range of activities. Programs are more subdued during the month of Ramadan. check you calendar as Ramadan changes the dates each year. During holidays, volunteers are usually invited to participate in Iftar (breaking the fast), and Eid al-Fitr, the feast at the conclusion of Ramadan. 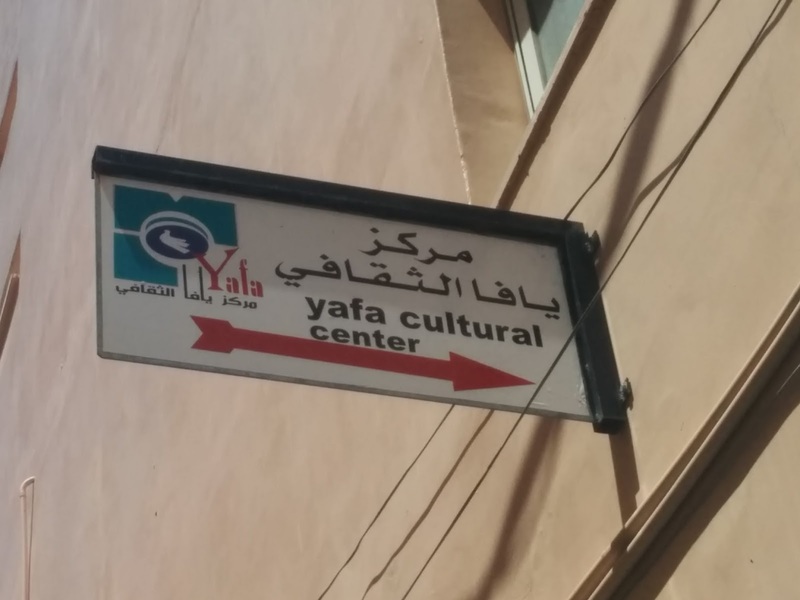 "My English classes at Balata are most certainly not the only programs and activities going on at the Yafa Cultural Center. 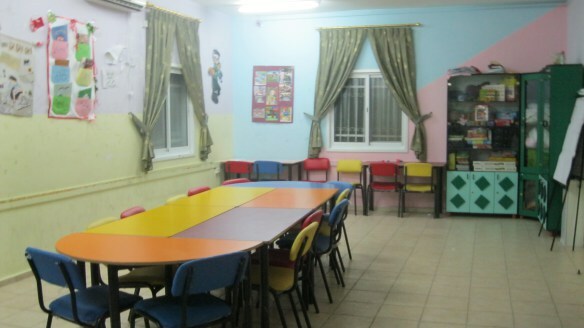 I hold classes in the Center’s colorful children’s library, stocked with books and games. Up the stairs from the basement which holds the children’s library and computer lab are the offices and conference room. There are always a lot of friendly faces to greet me and assist me in any way needed. 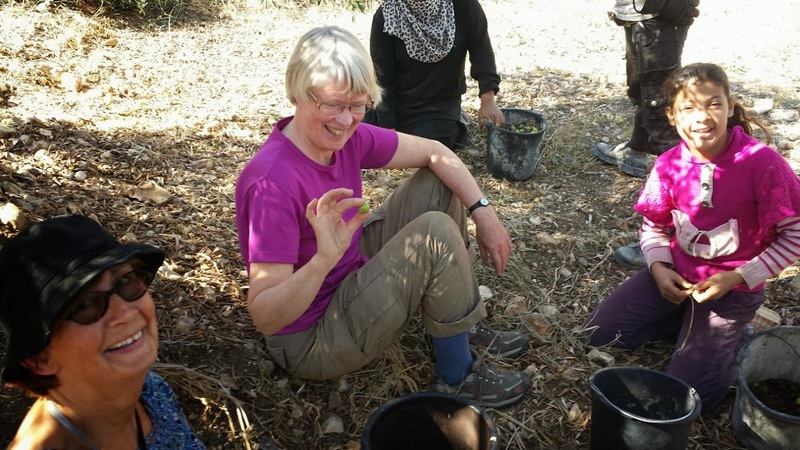 I have gotten to know some of the people that work there, and enjoy conversing with them and learning more about Balata Camp and Palestinian culture in general." 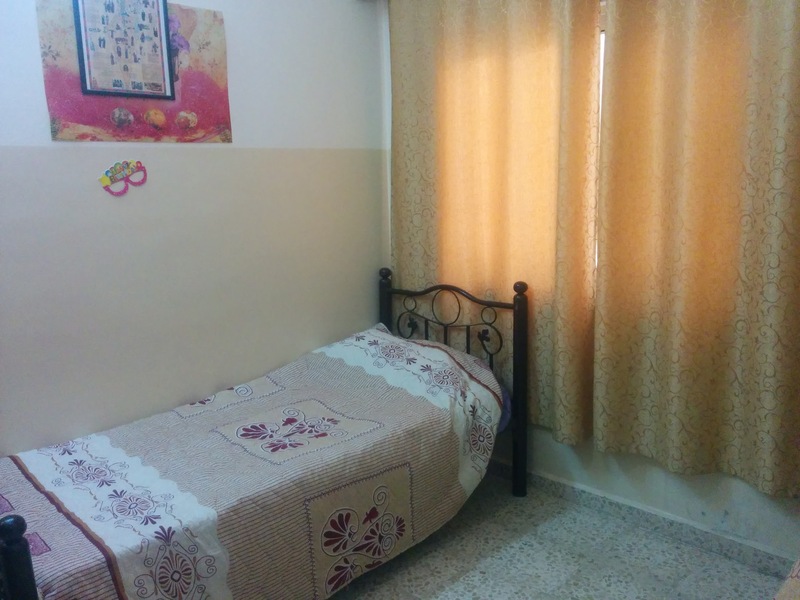 The Yafa Center has male and female shared rooms , with simple and clean facilities for self catering meals. Of course as you settle in and get to know people, you may also be invited for meals as a guest of a family. Depending on circumstances, there may also be homestays available. You can request this on the application form and will be informed if it is possible during the period you want. Balata Refugee Camp and Nablus are very conservative Muslim Communities. No alcohol can be purchased in the city and cannot be brought to the Camp from outside. Up the nearby Mount Grizim in the Samaritan Village there is a pub where you can go for a beer. It's about a 15 minute ride in a taxi. Samaritans have no restrictions on the use of alcohol, although intoxication is frowned upon. Modest clothing should be worn at all times - covering up to the neck, over the shoulders, down to the ankles. No shorts for men or women.